Vastu, which means “science of space” in Sanskrit, is a sister science to Yoga, Jyotish and Ayurveda, and is the precursor to Feng Shui. 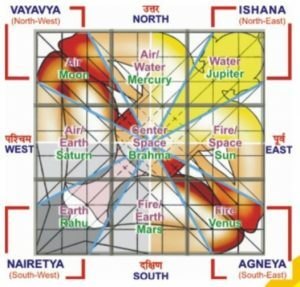 The ancient Shastras are the books of rules of the Vedic sciences and the Vastu Shatra is the text that explains the principles of design, layout and spatial arrangement. Vastu integrates architecture with Nature for temples as well as homes and public areas. The notion is that peace and prosperity are established in a dwelling that is in alignment with solar and geomagnetic forces. The Vastu Purusha Mandala (a grid of 81 squares) is the architectural blueprint that synthesizes the effects of the directions, the planets, the five elements and the chakras for the most auspicious results. 2. Sleep with the headboard to the South, several inches away from the wall. 3. Remove clutter from under the bed. 4. The center of the home should be clear and open. 5. 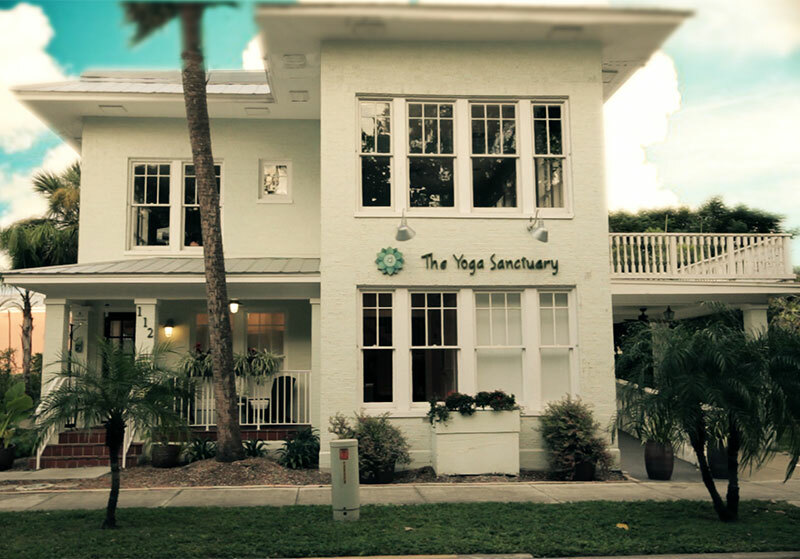 The meditation area should be in the Northeast section of the home. Major structural (and therefore unrealistic) changes to the home might be needed to follow more of the many guidelines. It is interesting to note that the main axis of the mandala runs upper right to lower left. This is the same orientation of the Gemini/Sagittarius axis in an astrological chart that runs through the plane of the galaxy. The chakras of the human body are presented in a fashion that follows this axis as well. Other aspects of the blueprint account for the planets and elements. The Vedic sciences, Vastu, Jyotish and Ayurveda, are sisters indeed.